Here are some links to information about the Olympics 2012. Feel free to suggest more links in the comments section below. 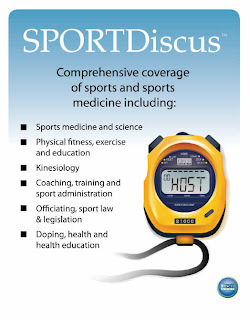 SPORTDiscus with Full Text is a definitive research tool for all areas of sports & sports medicine literature. 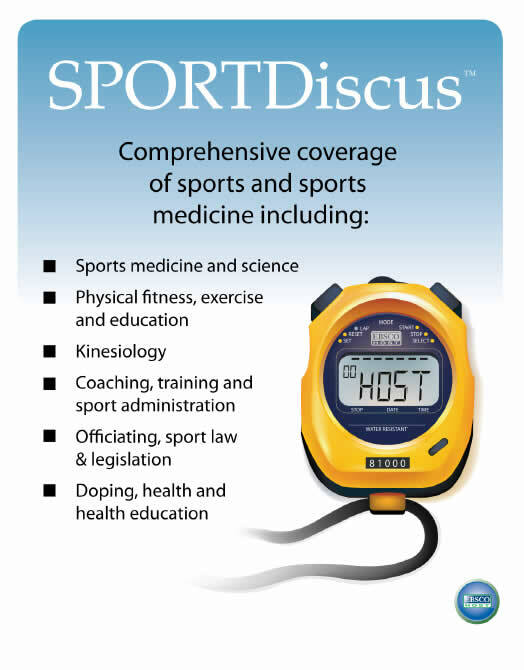 Providing full text for more than 550 journals indexed in SPORTDiscus—many with no embargo—this authoritative file provides comprehensive coverage on a wide variety of pertinent topics, including: sports medicine and science; physical fitness, exercise and education; kinesiology; coaching, training and sport administration; officiating, sport law & legislation; doping, health and health eduction. The Unitec AskIT face to face computer orientation sessions finished on 3rd August, but see the Unitec AskIT Online Computer Orientation - This Online computer orientation covers Unitec systems but not Microsoft Office. 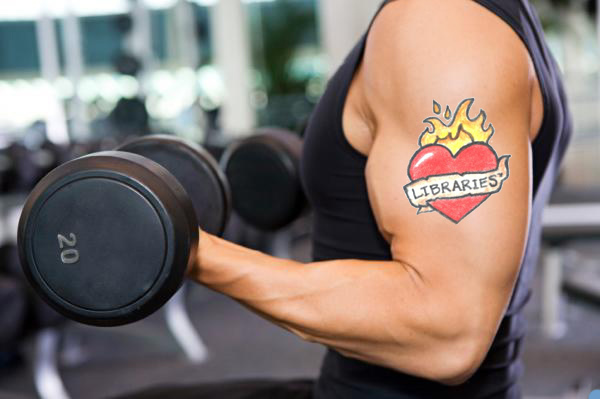 For free Microsoft Office training see FREE4U and FreeB courses.